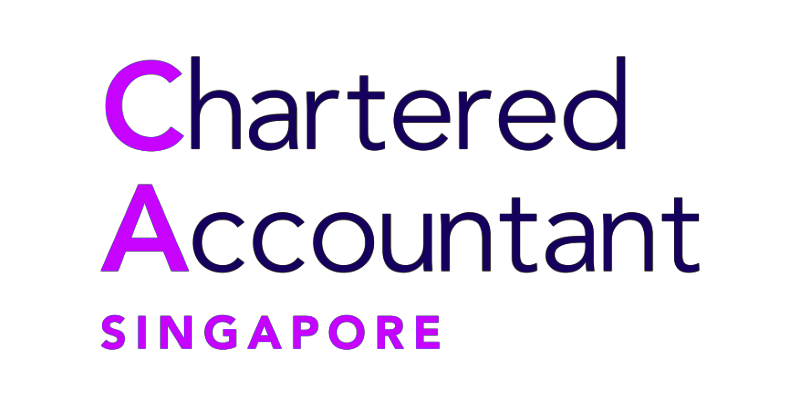 Doing business in Singapore has its challenges and one of such challenges is meeting the statutory obligation and regulatory compliance imposed on them. Our professional corporate service attends to these compliance requirements on your behalf and allows, you, to stay focused on achieving your business goals. Contact us today for an obligation free consultation!